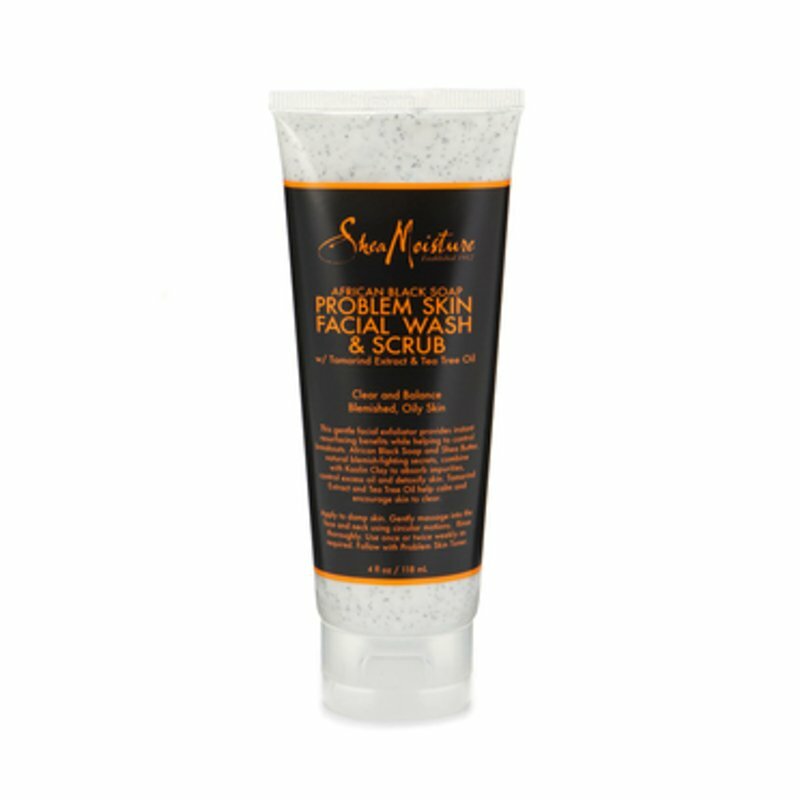 SheaMoisture's African Black Soap Problem Skin Facial Wash & Scrub gently exfoliates and cleanses while helping to control breakouts. Helps absorb excess oil and detoxify skin. Leaves skin refreshed and clearer looking.